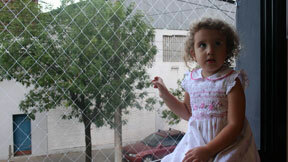 KidProtect: Child Safety Netting Solution for Windows. 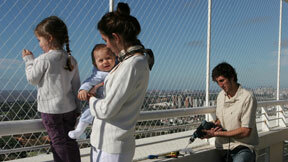 Balcony safety net for children. The Kidpro protective netting system provides a great solution to childproof your home. 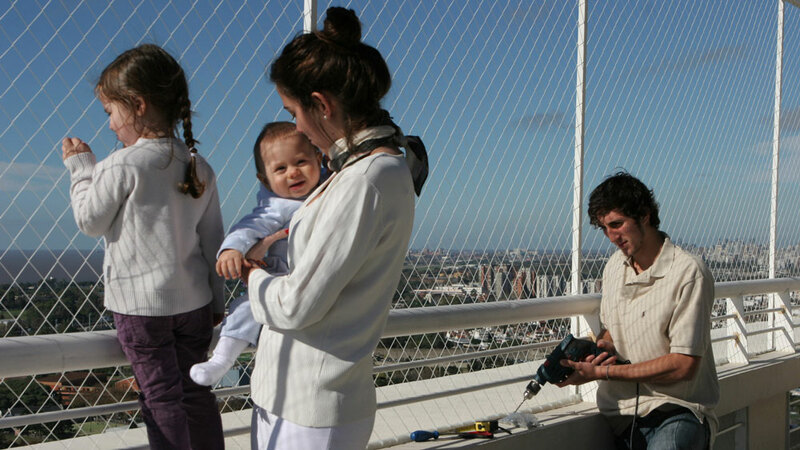 It helps protect your child (also adults) from falling out from window, balcony, terrace or staircase. 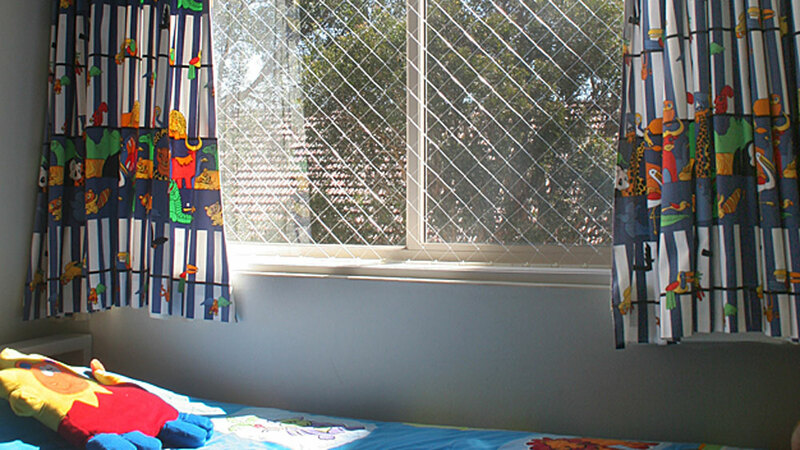 The safety net for children unites quality and reliability with innovative technology and materials. It is safe, reliable, well designed and nice looking. 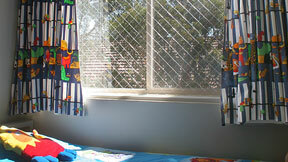 The system consists of anchor strips and a highly resistant and durable nylon net. 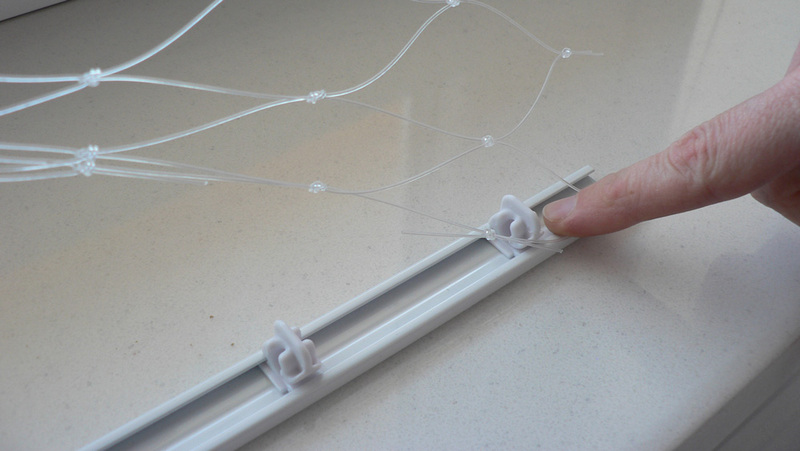 Modern, high-quality materials and anchoring system make it possible for this thin net (less than 1mm) to have great radial resistance – a minimum of 140 kg/m² for monofilament net. This is much more than what is needed to keep a child or even a grownup from falling. The threading of the nets allows the net to stay functional even if one thread of the net is cut. The net will not continue to tear. Both the nets and the fixings have been treated to resist sun damage. Also, there are no sharp edges that could harm your child. The net is suitable for both indoor and outdoor use - anywhere your loved ones need protection from open spaces more than two meters above ground. 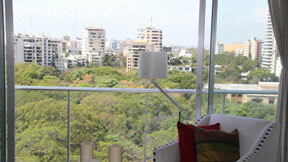 It is unobtrusive and easily blends into the interior and exterior without blocking light or air flow. The net does not require maintenance. In most cases our net can be easily installed with the use of basic tools: a drill, screwdriver, measuring tape, pencil, and scissors. The Kidpro CUT TO MEASURE package contains everything you need to install the safety system: the net, anchor strips, all the installation materials based on the exact measurements previously sent in by the customer, as well as warranty and detailed instructions for installation and use. 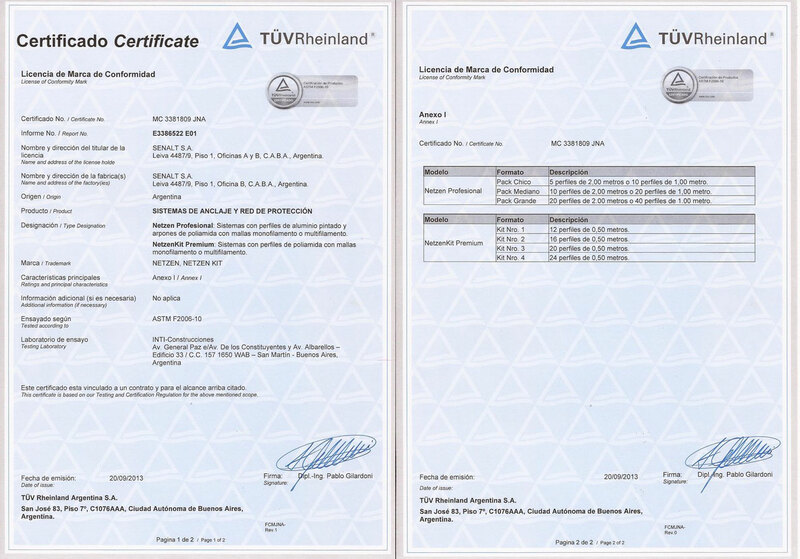 After ten years of research and development, Kidpro protective nets were patented in 2007 (Patent n1/4: M 050102838). Kidpro protective netting system is simple to install using basic skills and tools: a drill, screwdriver, measuring tape, pencil, hacksaw and scissors. 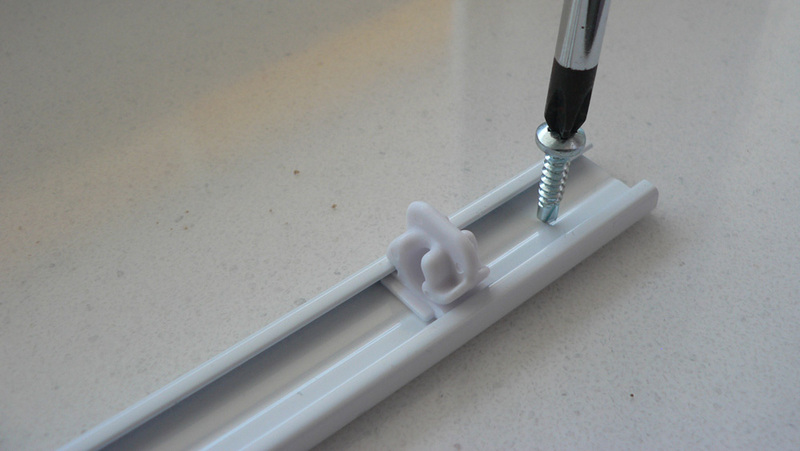 Please installation tips and instructions below. In addition to the manuals, for in-depth installation details please refer to section Help Me Choose. If you have additional question or concern, please contact us providing the pictures and the measurements. We would be happy to assist you. 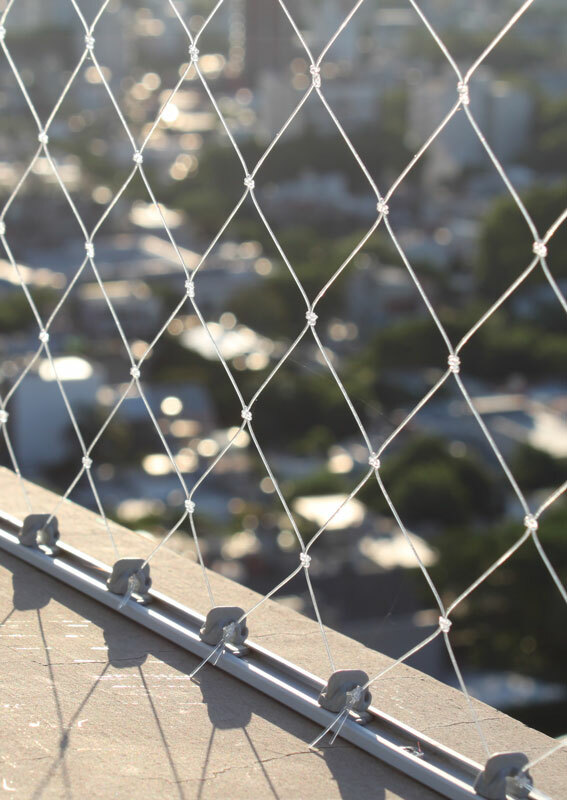 In case you are not sure if you can correctly install the netting system yourself, before making the purchase, we suggest you seek the advice/service of a handyman. Anchorage strips are made of anodised aluminium. 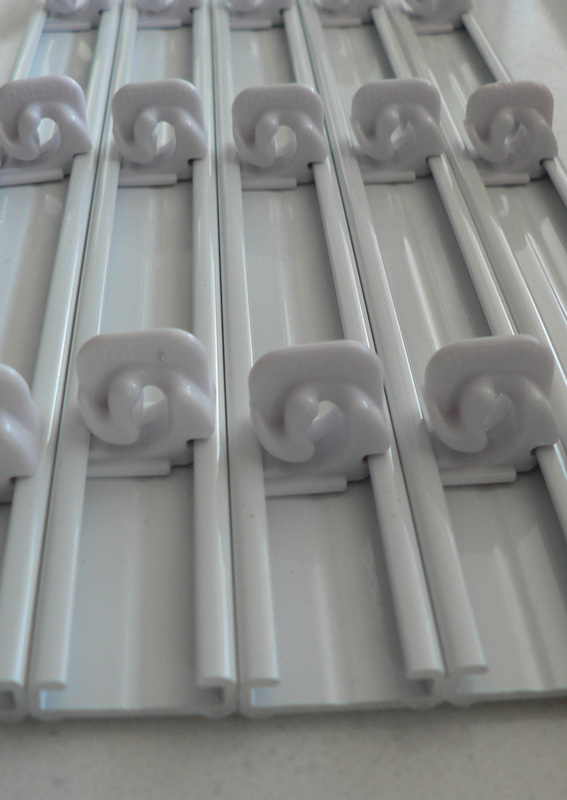 Polyamide hooks have been tested for UV exposure according to ASTM D 4329-05 and ASTM G 154-06 standards.